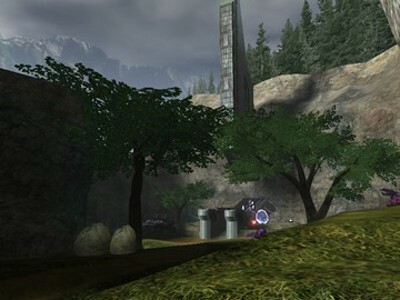 Description: A vast snake like canyon, full of trees, cover, and forerunner structures and bases. 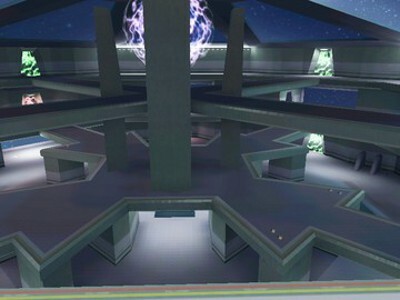 Description: A large symmetric map located in the canyons of Delta Halo. 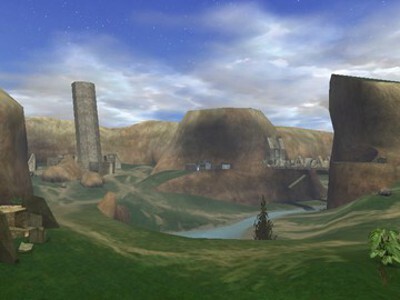 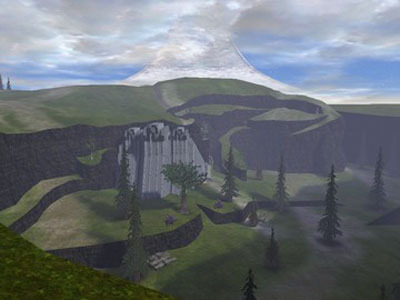 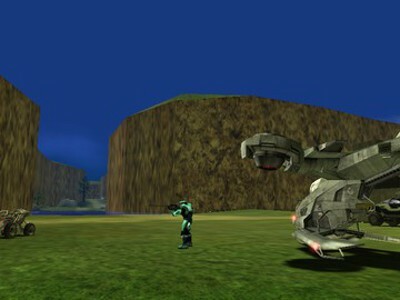 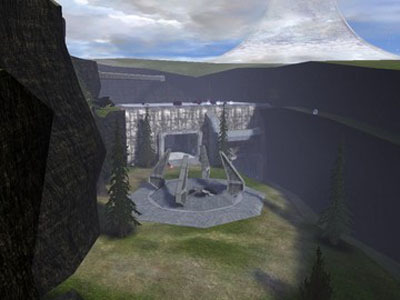 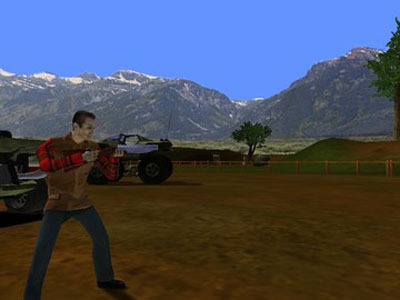 Description: A large deep walled canyon with beautiful lakes separating two bases protected by the Halo 3 Hornet, and Halo 3 Scorpion. 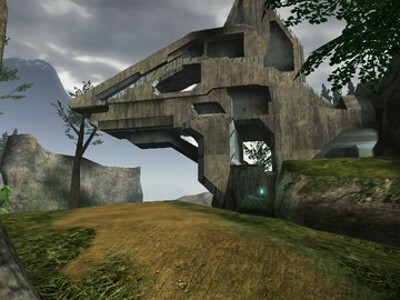 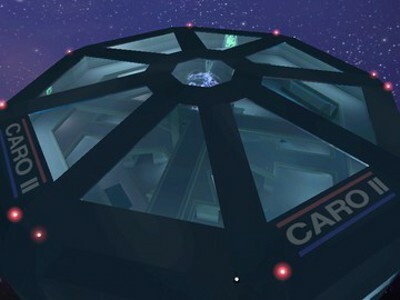 Description: Complete remake of the popular Halo PC map, Carousel, Aka Derelict. 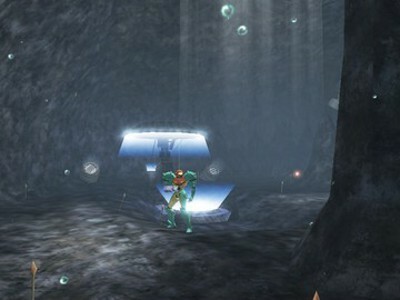 Description: Maridia is a cave-like area from Super Metroid. 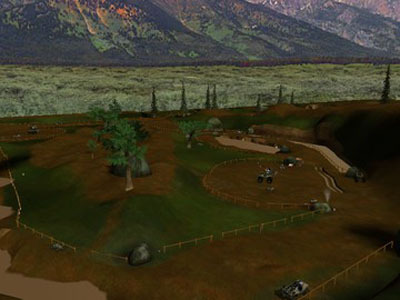 It consisted of both wet and dry areas, but this version consists solely of the wet area. 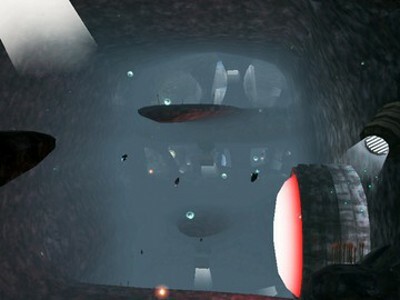 Fish swim around its dark and foggy halls, and Space Pirate tech is littered all over the place. 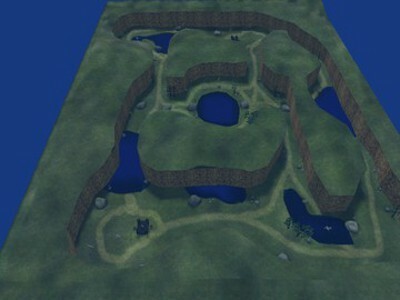 Maridia is a very dark place, so you are encouraged to use your flashlight! 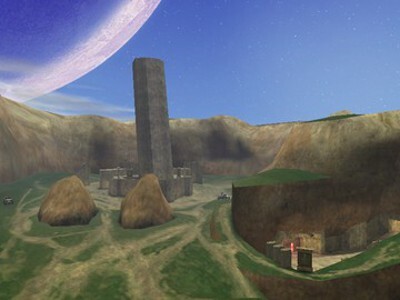 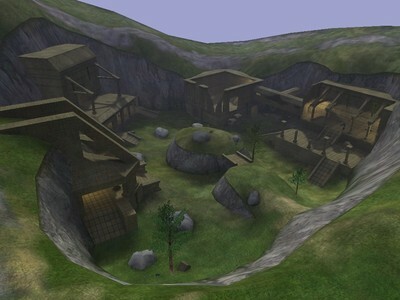 Description: Delta Ruined is a small asymmetric map set in the ruins of Delta Halo. 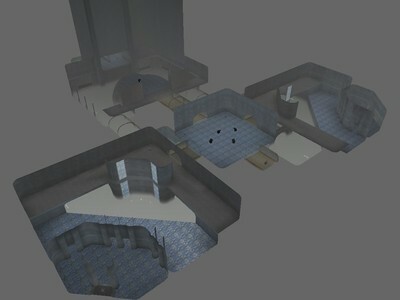 It is designed for slayer, but works well for CTF. 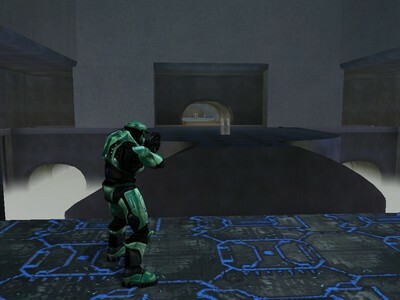 It is also enabled for the other gametypes as well. 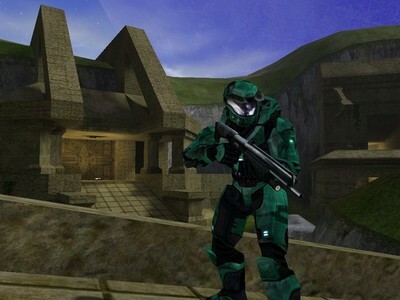 The weapon set is classic.